So You Want to Be a Poker Pro? Among the millions of recreational poker players out there, almost all of them harbor a hidden dream to play poker professionally. Cardplayer Lifestyle contributor Robert Turner, best known for inventing the game of Omaha, achieved enough poker success to enable him to retire at age 36. He’s played poker for 5 decades and has plenty of wisdom to impart in this blog post to aspiring professional players. Have a read and learn from his experiences. Robert Turner is one of the most unique and interesting people in poker. 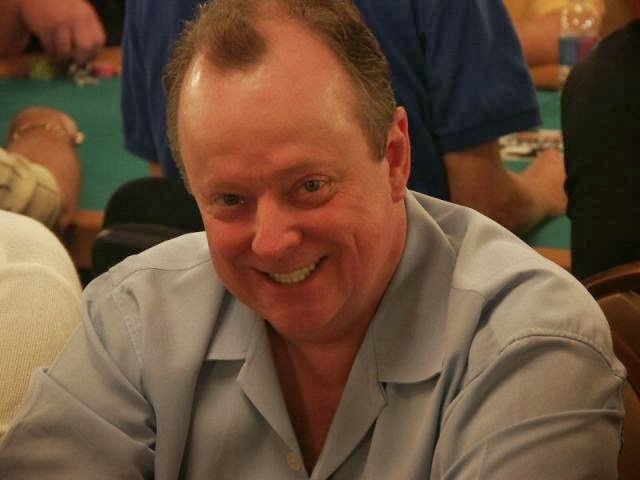 With a career in the industry spanning over three decades, both as a player and on the marketing side of the industry, Turner is a true legend of the game of poker. One of his main claims to fame is that he invented the game of Omaha poker, but there’s plenty else he’s accomplished in his long and storied career. Read more about this fascinating man in our latest poker poker interview.